League of Legends’ newest patch has gone live with the updated version of Ezreal now released. 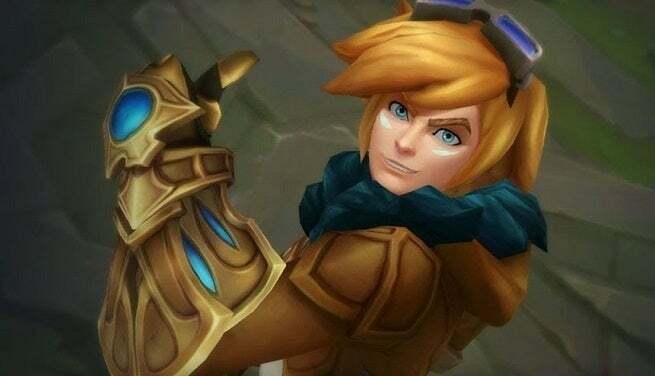 After sharing a first look at Ezreal last month, the new version of the marksman is now live now that Riot Games released Patch 8.20. In effort to update the champion’s visuals and effects while giving him a better Essence Flux ability to work with, League of Legends’ Ezreal update was a smaller one that focused on specific parts of the champion. For anyone who didn’t already have Ezreal or had some of his skins missing from their collections, the reworked champion also has a bundle available in the client’s store. It comes with 10 different skins, all of which were updated as part of the champion’s rework. The full League of Legends patch notes details Ezreal’s update can be read here.